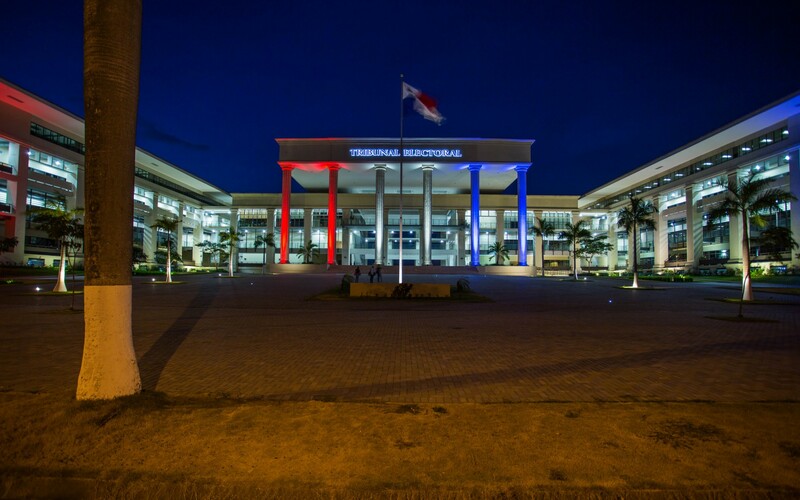 Lumenpulse's Lumenbeam Large RGBW LED luminaires energized the façade of the new Tribunal Electoral de Panamá building with vibrant, color-changing illumination. 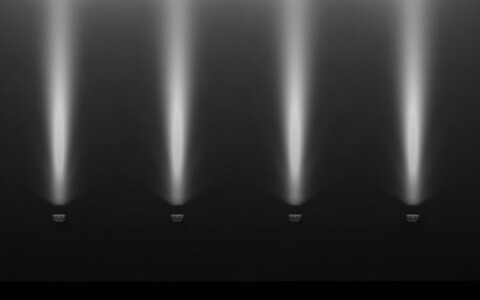 Lumenpulse has a reputation for high-quality products, and the Lumenbeam Large fixtures did not disappoint. We’ve been very pleased with their durability and performance. 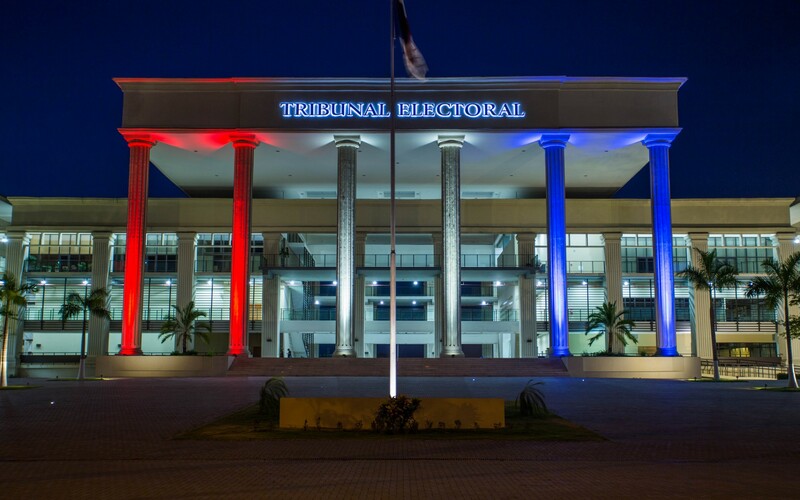 Fronted by a pedestrian courtyard and a columned façade, the headquarters of the Tribunal Electoral de Panamá is meant to visually represent public engagement and democracy. 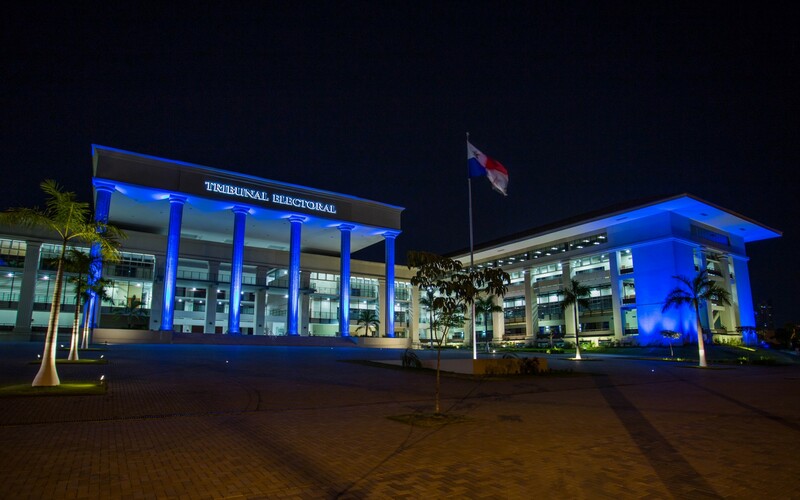 Design firm Audio Foto Pro used Lumenpulse's Large Lumenbeam luminaires to give the exterior the energy and movement the client desired, as well as the durability and maintenance the environment required. "We needed a product that would not only provide great color mixing and light, but would also survive the heat and humidity in Panama," explains Audio Foto Pro general manager Moises Simon Abadi. 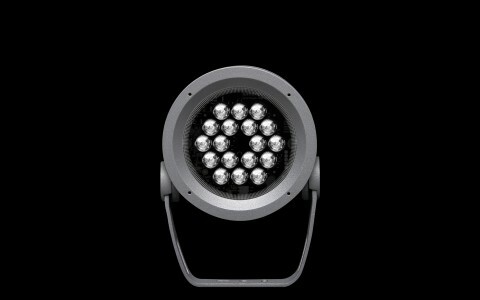 "Lumenpulse has a reputation for high-quality products, and the Lumenbeam Large fixtures did not disappoint. We've been very pleased with their durability and performance. "Energy efficiency was also very important; the client already used LED in the building, so it made sense to do the same outside. 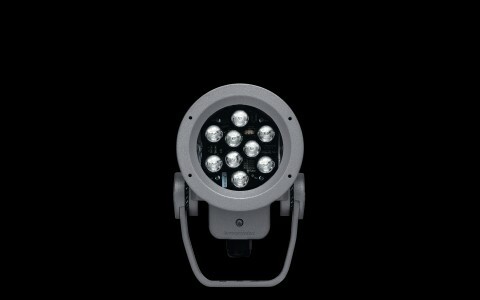 We chose Lumenpulse because of the patented technology and light quality. With other LED products, you install one exterior light and then you put another next to it and you see the differences in temperature and quality of the light." 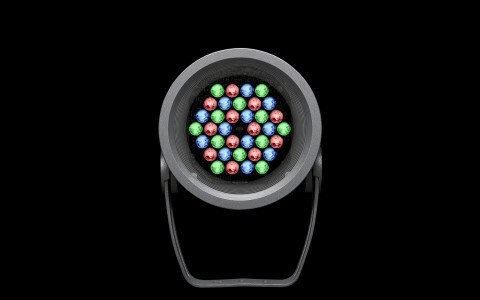 With Lumenpulse, he notes, "you buy different fixtures and they all look the same." 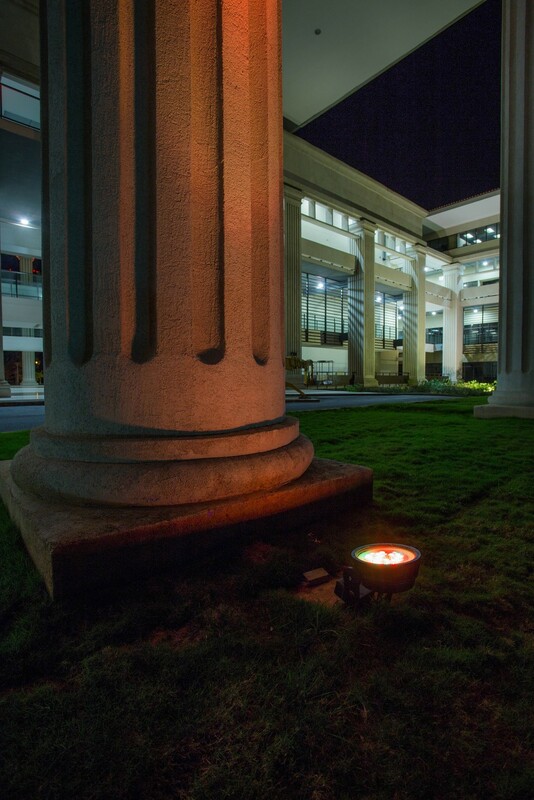 The luminaires were surface mounted at the base of the columns and aimed upwards to paint them with light. Additional luminaires, fitted in custom concrete bases, illuminate the sides of the exterior. 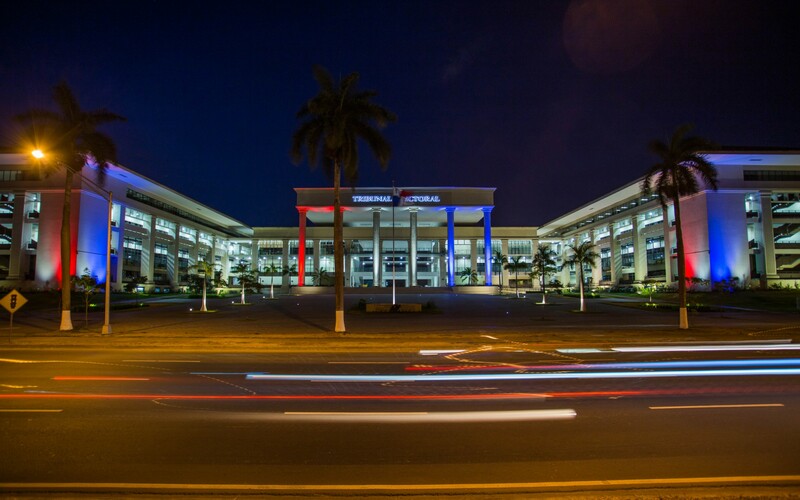 Audio Foto Pro specified RGBW luminaires to add dynamic color to the façade. 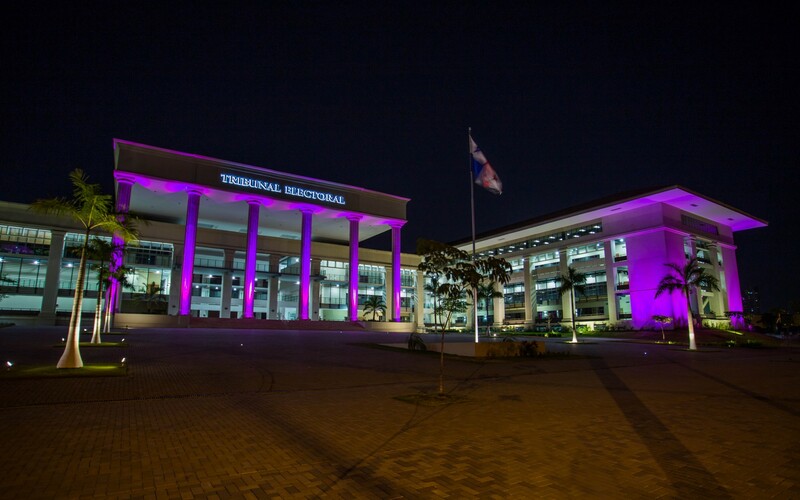 The new lighting is programmed to color coordinate with national holidays and important dates, changing from red, white and blue for Independence Day to all pink for Breast Cancer Awareness month. The luminaires' color-mixing capabilities were also used to create a custom golden-white color that complements the antiqued finish of the façade for everyday illumination. "The client loved it for the columns," says Abadi, adding that they're not alone: "Everyone's very impressed, to the point where a nearby church wants to redo their lighting, too!"